Partnerships in business can be a challenge. 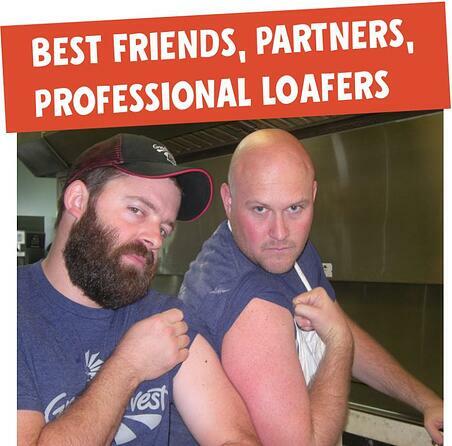 Not for Craig Janssen and Ben Bucher, co-owners of the Peoria and Morton, IL Great Harvest Bakeries. They have been best of friends for a long time and partnering in business has only strengthened that bond. Craig and Ben met their freshman year in college at a church youth conference. They hit it off and their friendship continued to grow with time. Their similar upbringing, with spiritual, moral and ethical grounding enhanced the rapport and closeness they felt from the beginning. They also shared a lot of other commonalities ─ both came from families with all boys, and both loved the Chicago Bulls and Cubs. As Craig pointed out, being a fan of the Cubs keeps you humble! Craig and Ben have literally traveled the world together, backpacking in Italy when they got out of college, spending a week in England volunteering at a children’s camp, doing a mission together at an orphanage in Mexico and participating in a basketball mission trip to the Philippines. The church they grew up in provided a solid foundation for their relationship and many of the activities and travels they’ve shared together. 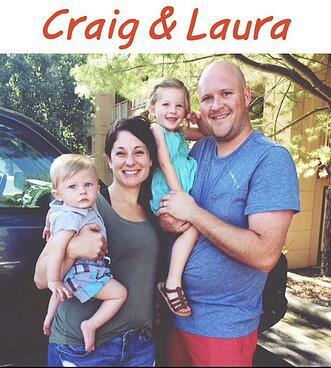 Craig grew up near Peoria, IL, and his job took him back to that area. 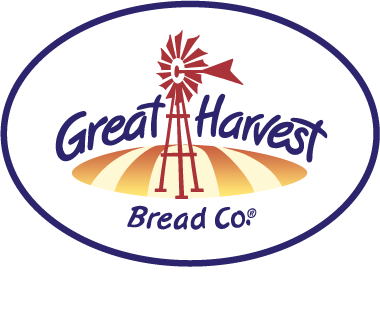 His wife, Laura, started working at this bakery in Peoria called Great Harvest. Craig liked the food and the atmosphere and soon discovered that Ben and his wife, Tracy, had looked into opening a Great Harvest bakery in Indiana. 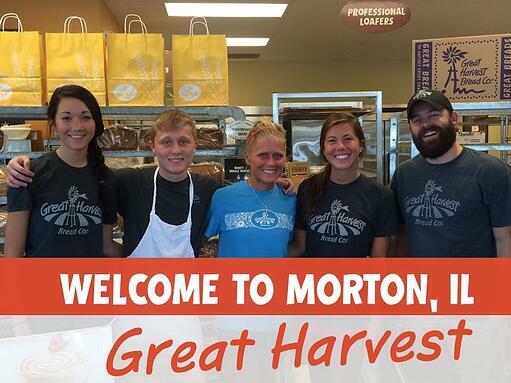 When the two couples found out the Peoria and Morton Great Harvest Bakeries were for sale, they inquired and the rest is history. 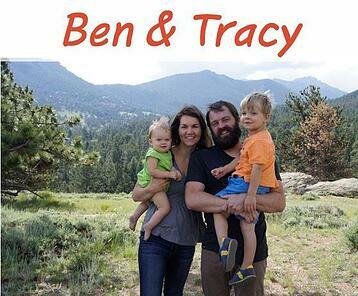 Ben and Tracy moved back to the area (Tracy’s family lives in the Morton area) and they partnered with Craig and Laura to buy the bakeries in September of 2013. How have they fared in their business partnership? Wonderfully. As Craig describes, they’re “grounded guys.” They get along great; they’re on the same team, shoulder to shoulder in facing the challenges of the business. He related that one huge benefit of the partnership was being able to vent to each other, having an outlet to someone who knows what you’re going through, someone you work side by side with. He has a partner with whom he can address any issue, any problem and talk it through. He felt having a non-spouse partner was an advantage. You can work through issues at work, and not need to take them home. And in their “down” time? Their families hang out. They love to spend time together. I couldn’t help but think, as we talked, how lucky we are to have these guys in Great Harvest, with their enthusiasm, love for people, and their generous hearts. I’ve seen firsthand their passion for excellence and quality, and how much they value their employees and their customers. There is no doubt the work they’ve done through their church to help others around the world is indicative of their ongoing generosity to their own communities. They epitomize the Great Harvest Mission Statement. If you’re near Peoria or Morton, be sure to check these stores out! (with or without your best friend)? 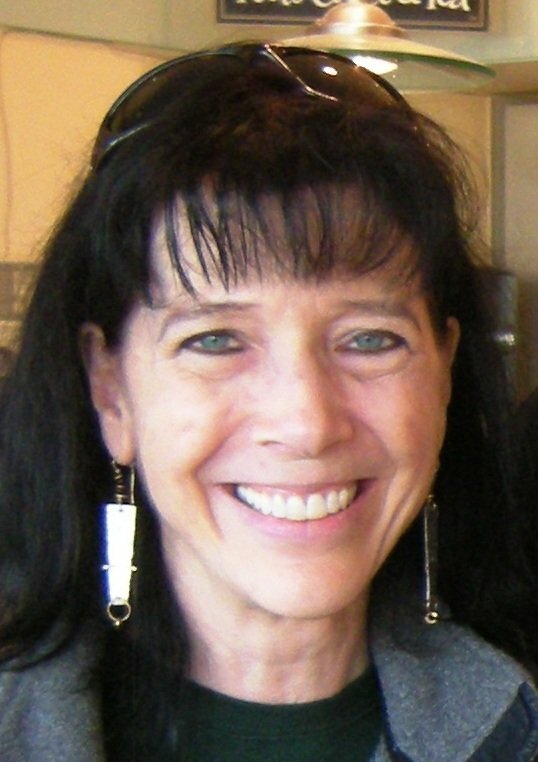 Is It Possible to Successfully Transition from an Employee to an Owner of a Small Business?